The accompaniment bobs and weaves as the ladies ask the question, "Oh, where have you been, Billy Boy?" 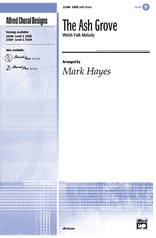 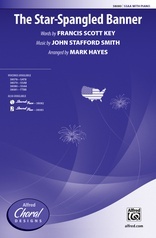 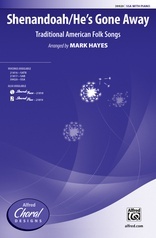 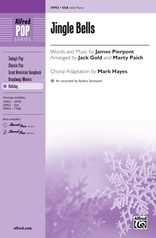 Again and again the ladies question and the men answer in a manner unmistakably that of master arranger Mark Hayes. 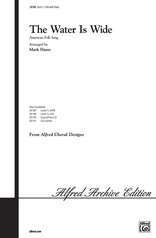 Wonderful piano part, great part writing as the men and women contrast vocally. The fully scored SoundTrax CD will make your group sound its best or add instruments with the SoundPax.